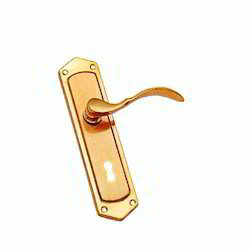 Our range of products include aluka 01 mortise handle, zinc mortise door lock, zinc mortice door handles, zinc mortise handles, mortise handle and ss iron door handle. 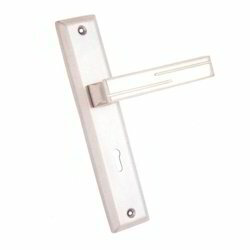 We are a leading firm engaged in providing a wide range of Zinc Mortice Door Lock. The finishing of offered range of products is done with fine polish, which results into long lasting shine. Further, we have been able to offer these products in various attractive designs and patterns at leading market price. These products are used in various fields where required safety. 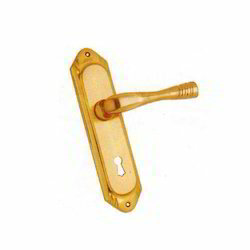 We are offering a wide range of Zinc Mortise Handles to our valued clients. The offered ranges of products are highly appreciated in various industries. The products provided by us are specially designed to provide structural advantage. We also offer these products to meet the client’s requirements at reasonable market price. These are made from optimum quality material. Mortise Handles:. 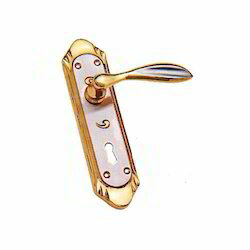 Our mortise handles which is ideal for any decor and complement the uniqueness and creativity of the place. We offer turnkey solution for our globally appreciated automatic doors. 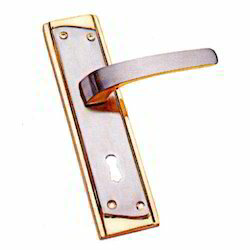 We offering a wide range of Iron Door Handles. Attached on round plate, these iron lever handles in scroll shape lend a vivacious look to the wooden & metallic doors. 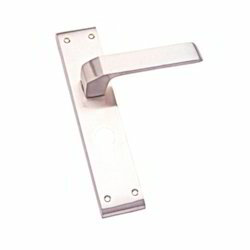 Our highly usable range includes lever handles that are available in varied metals. Smooth finish and fine polish of these handles are making it very distinct and appealing. 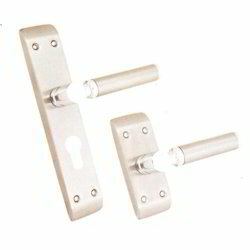 These Mortise Door Locks are available in variety of designs with great sturdy appearance. 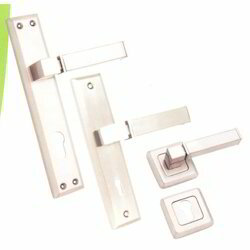 Known for their innovative design & mortise locking system these products have become very popular among our clients in the market. 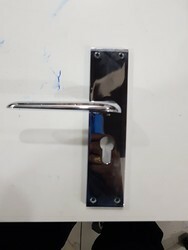 These locks are very secure as it sits down in a slot cut into the door. 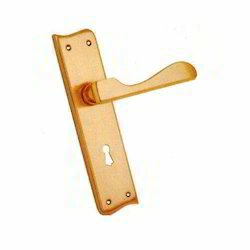 Our range of mortise lock is acknowledged by our clients . 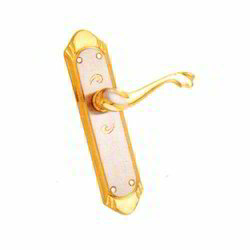 We are offering in wide range of Forged Brass Mortice Handles. 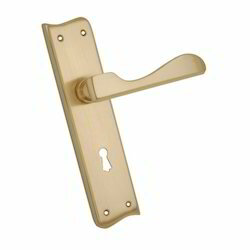 These high quality Forged Brass Mortice Handles provide high durability and ease of operation to our clients. 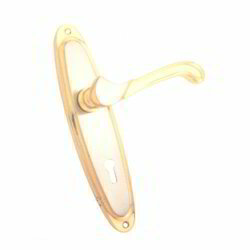 Our range of Mortice Handles are available in many designs, finishes, shapes and sizes to meet the diverse requirements of our clients. 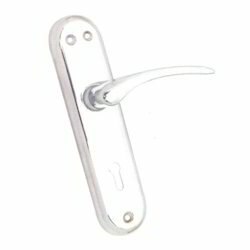 Leveraging on our rich industrial exposure, we have established ourselves as a reputed organization involved in offering an array of Zinc Mortice Handle Lock to our esteemed clients. These products are strictly checked on numerous parameters of quality by the best quality experts and used at varied places like hotels and homes. These products are widely acknowledged in the market for their significant attributes like low maintenance cost, dimensional accuracy, high tensile strength and reasonable market price. 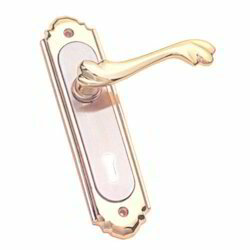 Looking for Mortice Handles ?